ACT Logistics offers sea freight services for deliveries worldwide. Whatever you need delivered, we’ll make sure it gets to the right place, at the right time and in good order. We’ll also get your consignment from the destination port to whatever address you require, efficiently and reliably. 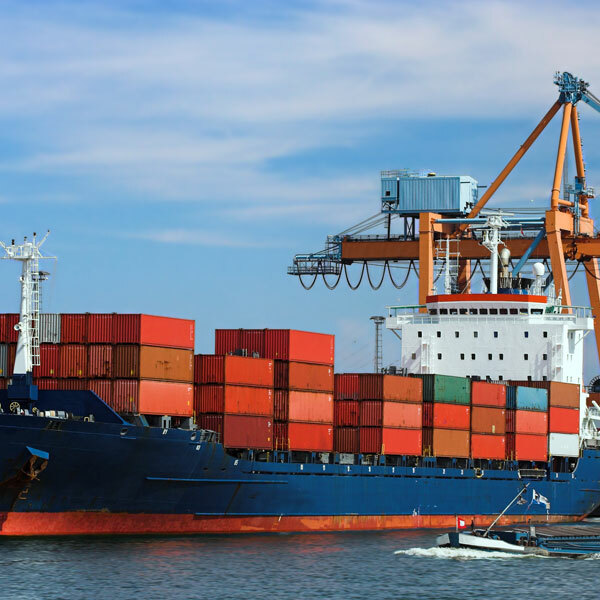 Our sea freight services are ideal for heavy items or bulk shipments, whether you need a consignment delivered to a port destination in Africa or on another continent. Sea freight is slower but less expensive than air freight, and may mean that deliveries of goods are subject to lower taxation and less stringent entry requirements. For deliveries to destinations such as coastal cities within Africa, sea freight can also be more reliable than road freight. At ACT Logistics, we can assess multiple sea freight networks and shipping lines, to determine the fastest and most cost-effective options, given your shipping needs and deadlines. We’ll ensure you’re able to track your delivery at any point, for added peace of mind.